Christmas sure has come early for all those lucky subscribers out there who have finally managed to lay their hands on the newly launched Reliance Jio. 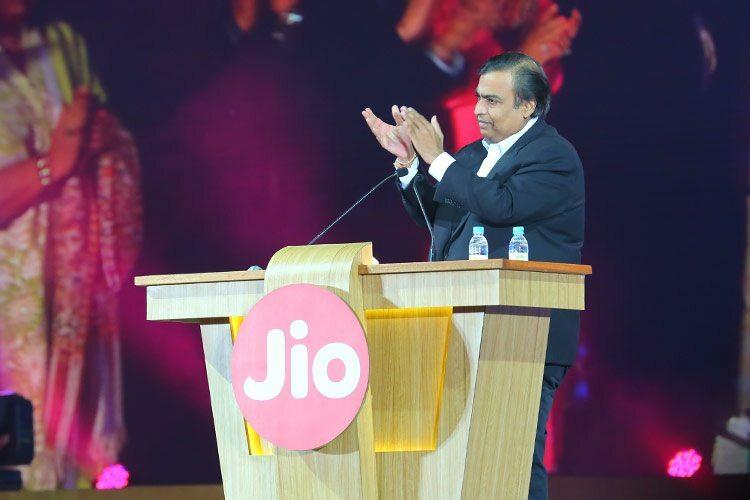 For the uninitiated, though we doubt if there are any, Reliance Jio is, in a nutshell, the beginning of a new era in the way mobile networks work across the country. To say the same on a global level would be too early but on a national platform, Jio sure has taken the country by storm. 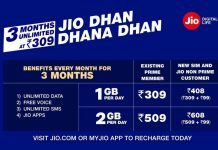 The most enticing of all is the Welcome Jio offer under which the services for the Jio customers will be absolutely free until the end of the year and it includes unlimited internet, voice calling, and SMSes. People queueing before Reliance Digital Stores is a testimony to the popularity of Reliance Jio in the country. To counter the huge delays faced in the activation process, pre-activated SIM Cards are already being issued to enterprise customers & along with this Reliance is also going to enable the e-KYC Process soon. 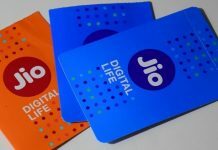 It is an explosion of confetti as the reports that have been pouring in claim Jio’s services to be 10 times better than that of the leading competitors, courtesy the advanced infrastructure that has been put into place to take care of the kind of customer base that Reliance had expected Jio to generate. Also, just a friendly reminder that the services are live and active and absolutely free for the next four months! There are certain highlights of this list that we would want all our readers to know and take benefit of. 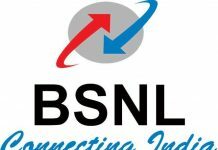 This is for the first time in India that any telecom carrier has made video calling, voice calling and SMSes absolutely free. 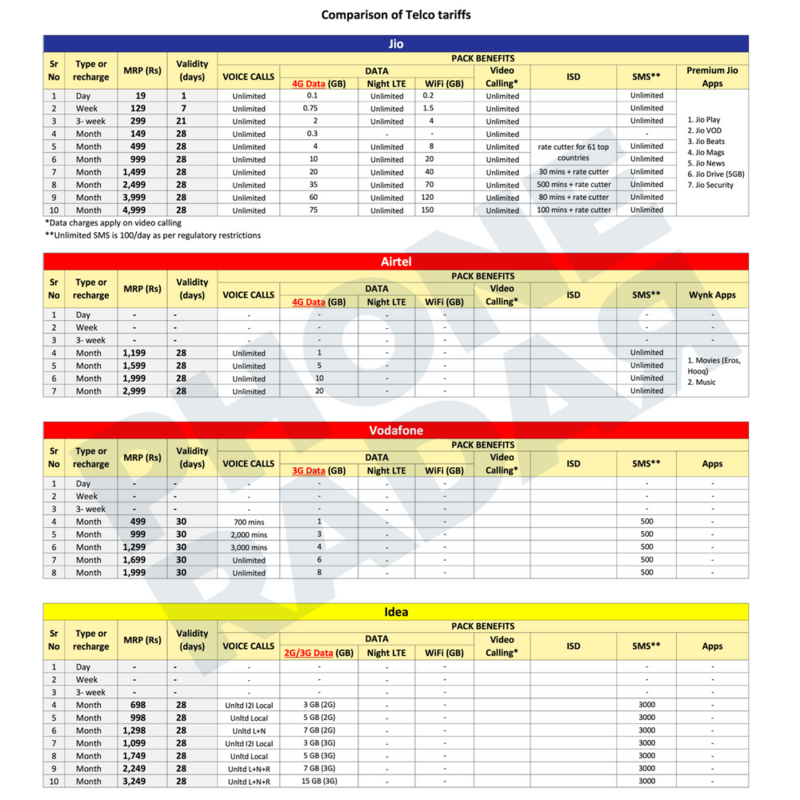 Only data balance is deducted for making high-quality premium conference video calls or voice calls. 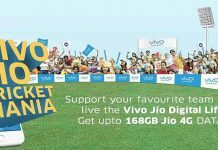 The data rates offered by Reliance Jio are abysmally low and even its nearest competitors charge more than its double. 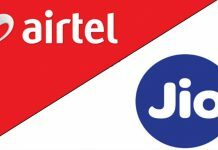 Also, Reliance Jio plans are for both pre-paid and postpaid users, while the plans of Airtel, Vodafone and Idea are limited to postpaid users. International Call rates have been greatly slashed to as many as 61 popular countries by Jio. It has also introduced free minutes in the integrated pack itself so that the purchase of one pack will solve all your needs. Vodafone, Idea, and Airtel don’t provide any such service. Not that it matters much but Reliance Jio also offers a bundle of premium apps and services. 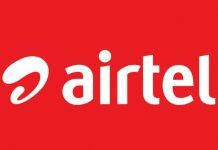 At these current rates, Vodafone, Idea, and Airtel don’t pose any threat to Reliance Jio whatsoever and they need to come with some strategy soon enough if they don’t wish their consumer base to completely devoured by Jio.